...What on Earth is URF? 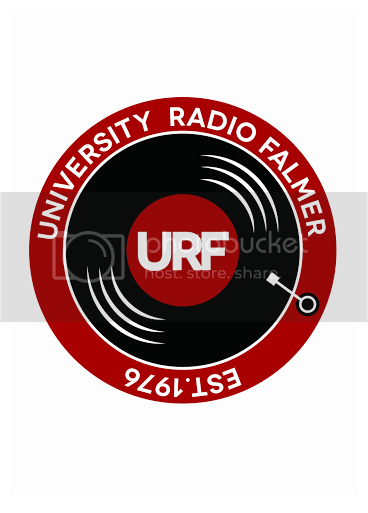 URF stands for University Radio Falmer, and it’s been a part of the University Of Sussex’s campus since 1976. We’re Sussex University's online, student-run, and unplaylisted radio station! Want to give us a listen? Head to our website at www.urfonline.com and follow the links, you'll be hearing a fellow sussex student braving the airwaves in no time. URF is open to everyone, you don’t need any prior knowledge of how to be on the radio, because URF is here to give you that experience. Once you get inside the URF studio, everything else is up to you. You could turn your hour-long radio slot into ANYTHING!! It could be a soapbox for your opinions, or a showcase of the music you love, or maybe it could be a platform for your very own brand of comedy! There are quite a few different roles you could take in URF; Presenters who do all the talking, producers who organize the shows, but also do a bit of chatting too, the tech team who pop up and organize the sound equipment, the news team who deal with current affairs, and then there’s the music team who pick new songs, and interview bands. You can mix and match any of these teams; you could help produce a show, whilst doing an interview later that day, it’s up to you! Being the radio station of a university next to Brighton gives us loads of great oppurtunities. URF members have interviewed Bastille, The 1975, Benjamin Francis Leftwich, Frightened Rabbit, Alt-J and many more (so many that I genuinely can’t keep talking about them). If you combine all of the things I’ve mentioned, not only does it mean that URF is a ridiculous amount of fun, BUT it also looks really good on a CV (especially if you want to get a job in the radio industry).